Lyrically known to Hip Hop as one of the best that ever did it. 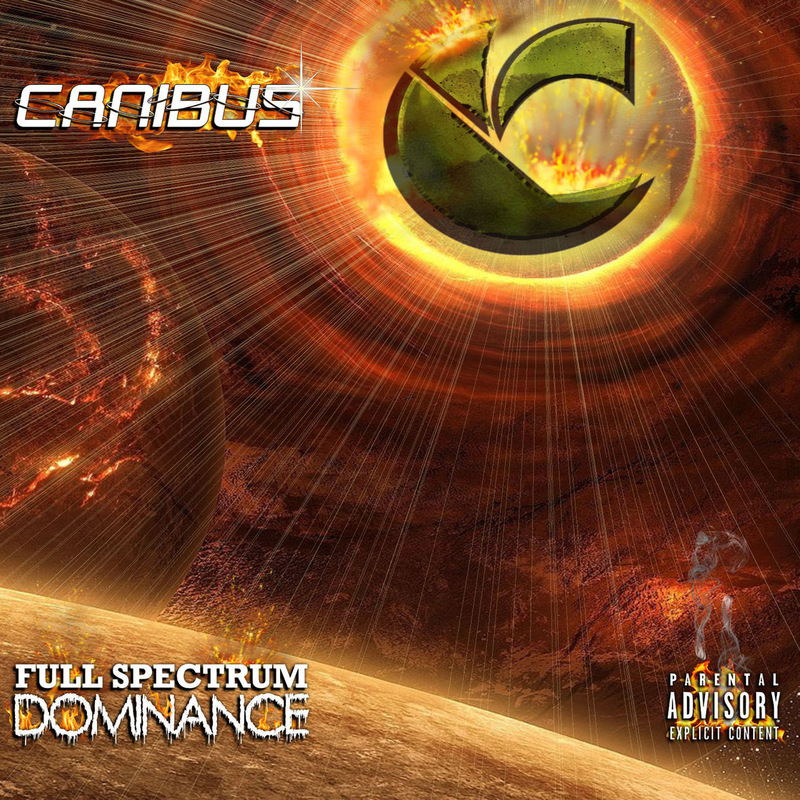 Canibus has returned in 2018 with a new album entitled "Full Spectrum Dominance". Being released exclusively on ThatsHipHopMusic.com Canibus is set to make his Hip Hop comeback. 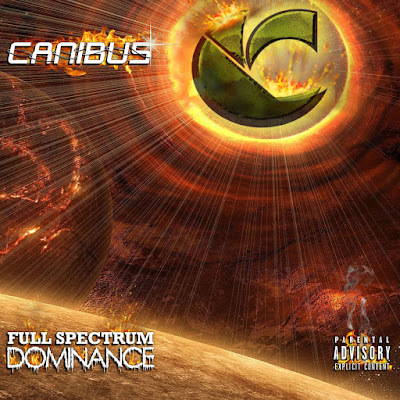 The first single released to lead off Full Spectrum Dominance is a mesmerizing rock infused Hip Hop banger entitled "The Odds"
Canibus addresses things going on in Hip Hop and society with a grunge driven hook that asks you ..What are the odds?. The production on the EP is entirely handled by Thanos Beats who is an up and coming protege of legendary Hip Hop producer Domingo.